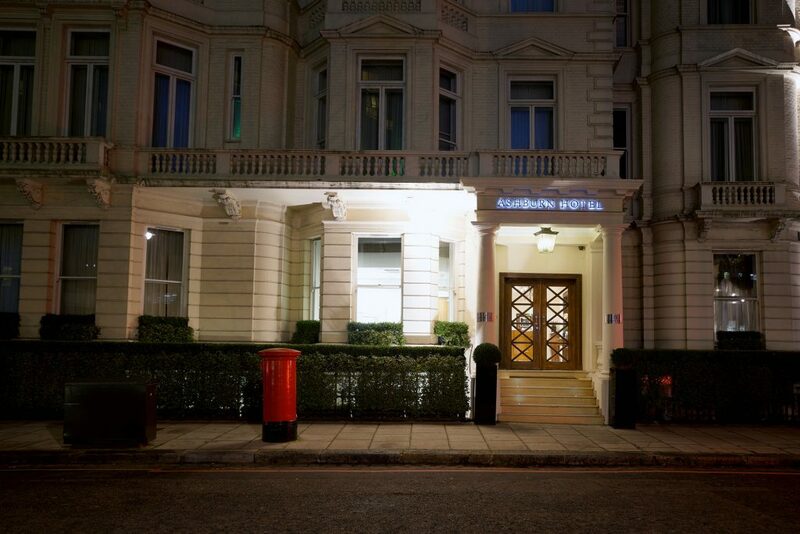 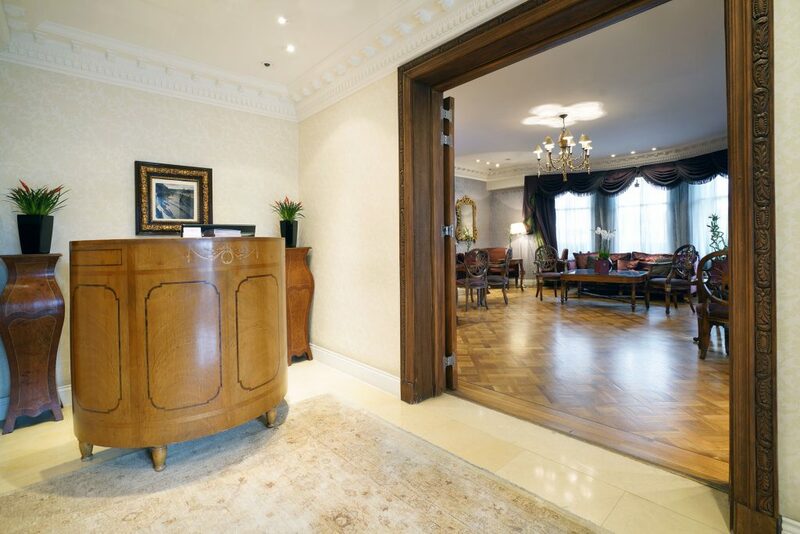 The Ashburn Hotel is situated in a peaceful side street in Kensington, just off one of central London’s key routes. 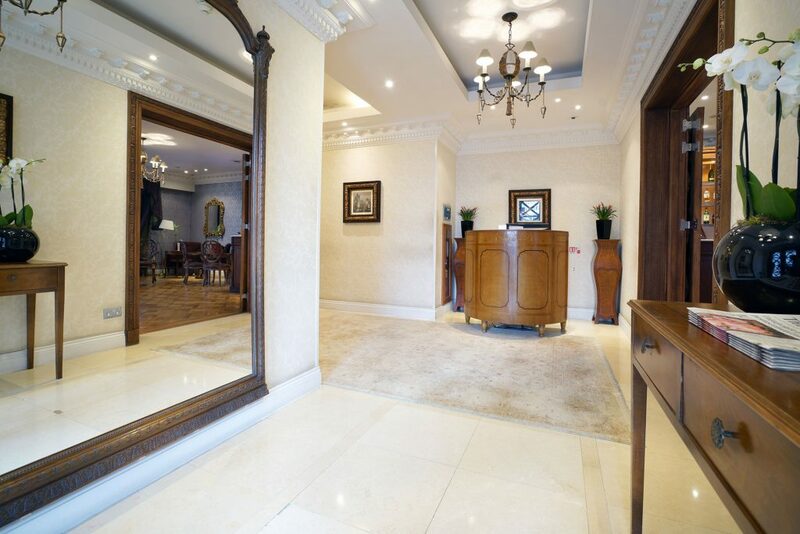 Access to all the capital’s major attractions could hardly be easier, with outstanding transport links within a couple of minutes walk. 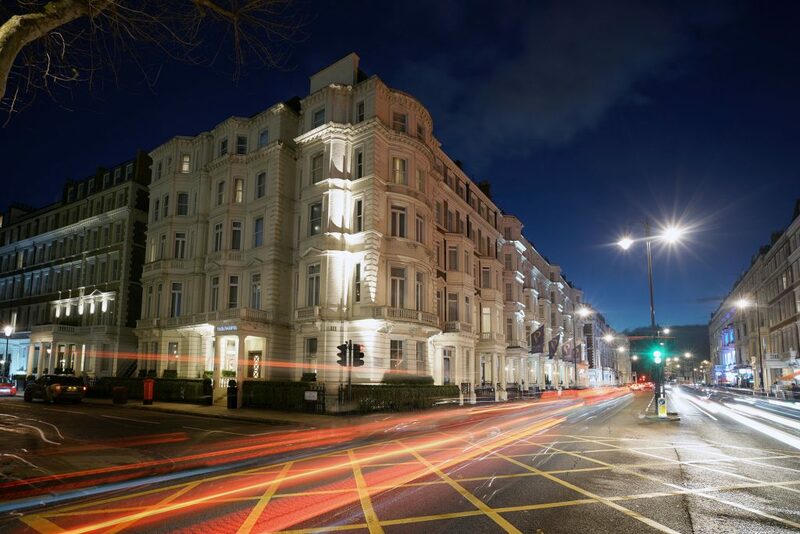 The hotel is close to a wide selection of restaurants and bars in the area as well as having Gloucester tube and bus stop almost on its door step. 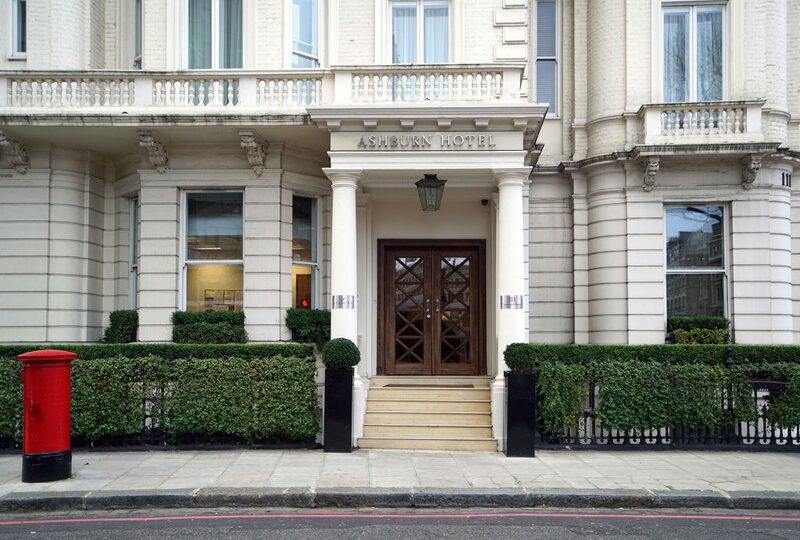 Natural history museum/ V&A/ Science museum/ Hyde park/ Kensington palace and gardens/ High St Kensington/ Kings Road/ Harrods and Royal Albert hall are all within easy walking distance.